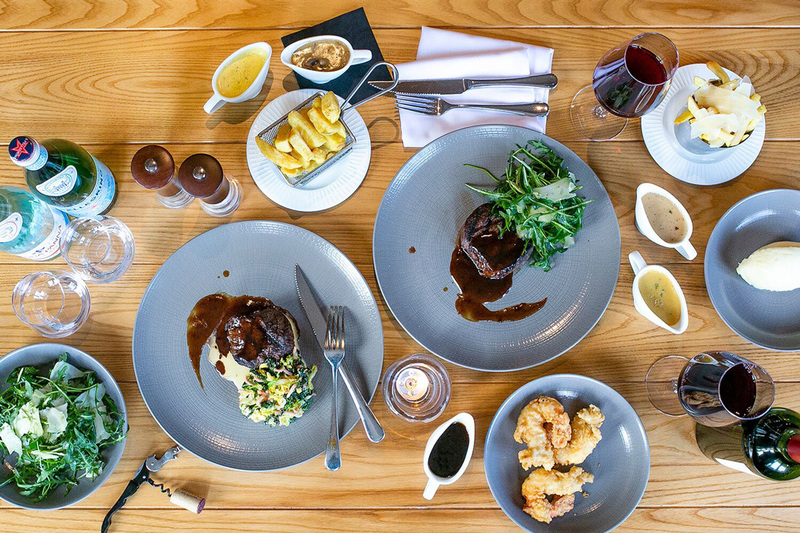 Here at The Stanneylands, we love our steaks, so we’ve introduced our ‘cut above’ fillet dinner so you can enjoy them too. On Thursdays, we’re treating you to our best cut with a very special deal: 6oz fillet with your choice of side for a rather tasty £15. 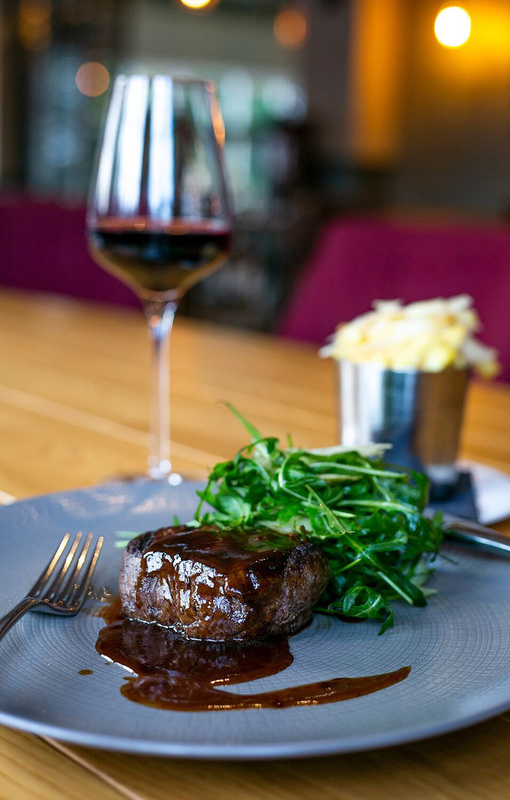 Sourced from Williams of Flint, one of the most respected meat suppliers in the North West, expect a perfectly 28-day aged, gorgeously tender piece of fillet beef from British stock, which we’re ordering in especially for this amazing offer, hence why we’re limiting it to one night only. The quality of meat speaks for itself, and comes with pan-roast gravy. Choose your accompaniments, from house-cut chips and creamy mash to buttered spinach, barbecued corn on the cob, rocket and Parmesan salad, and creamed savoy with bacon.